ASTANA – Rixos President Astana held a Friend’s Party for partners and colleagues Dec. 11 as a way to show gratitude for their camaraderie and cooperation. The loyal friends of the hotel had the chance to witness tango master classes, music and shows and even won prizes through a drawing at the end of the evening. The Astana Times used this opportunity to interview the general manager, 48-year-old Luciano Sozzo who hails from Carmiano in the Lecce province in southeast Italy. 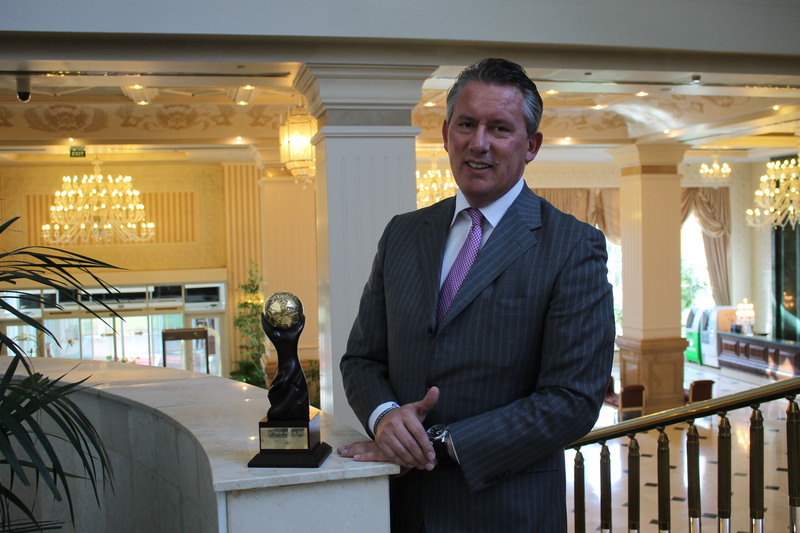 Sozzo, who has been in the hotel business for more than 33 years, previously held posts in Italy and The Netherlands and for the last two years as a general manager in Kharkiv, Ukraine. He admitted that the cultural priorities set by the country are somewhat contradictory. “There is a bit of contradiction; on the one hand the country is developing very fast and on the other, there is this cultural trend that adheres to old traditions,” he noted. Rixos President is located in the heart of the capital’s left bank, close to all amenities and in the centre of city happenings. Sozzo underlined, however, that despite being in the midst of a fast-growing and bustling city, Rixos sticks to preserving human relations and a homely feeling for clients. The hotel has already undergone many changes under his management, but Sozzo does not intend to stop yet. “In the past nine months we have changed a lot of things. We invested a lot of money to train the staff, to renovate some parts of the hotel and invest in some training programmes, but now our challenge is to start the new renovation because the hotel will turn 10 years old in 2015. We will celebrate its birthday and we would like to start the renovation. It is already an important hotel with a beautiful environment, [especially] the impact of the entrance alone. But what we would like to do is to create the most beautiful hotel in this part of Asia. It is very important to us,” he stressed. 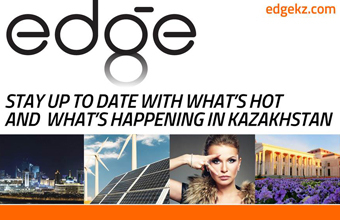 As for the quality of the service provided at one of the top hotels in the city, Sozzo didn’t hesitate to explain why the administration under his management continues to hire foreign experts in the industry to train the staff.